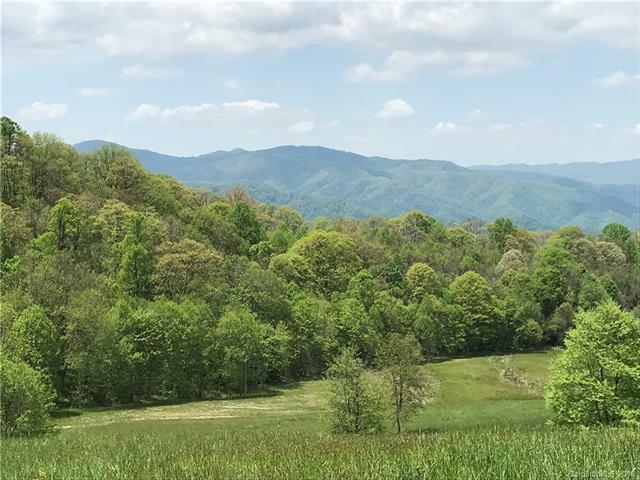 Magnificent mountains views of the Appalachian Mountains, the bald of Max Match Mountain and breathtaking sunsets. 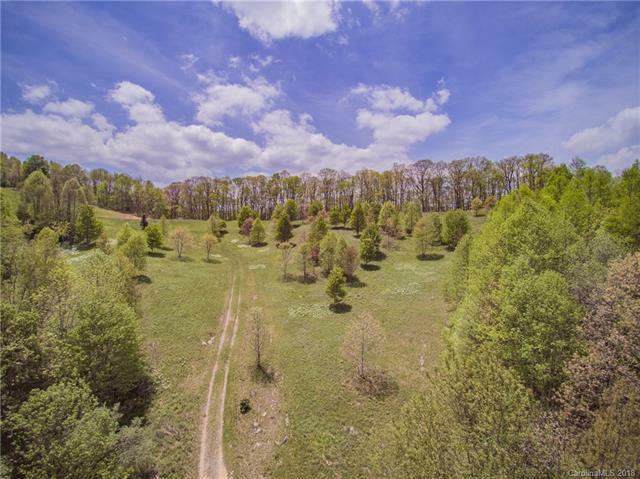 This beautiful property includes over 40 acres of buildable open land intermixed with over 50 acres of mature trees. Wild turkey gobbles are common in the early morning hours along with white tail deer and grouse. The land is home to a small pond fed by clear streams that meander across the property. 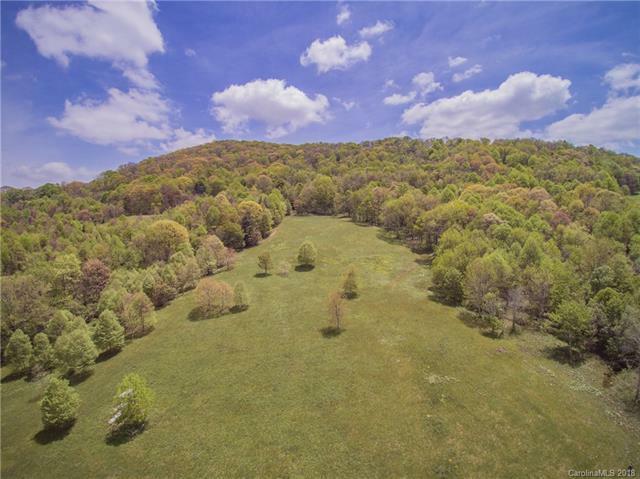 The land uses may include an estate home, wildlife habitat sanctuary, hayfields, and marketable timber. Underground electricity is on site along with an excellent interior road system. Asheville, NC and all that it has to offer is a 25 mile drive beginning with an easy and gradual gravel road with a left turn onto Leicester Highway. 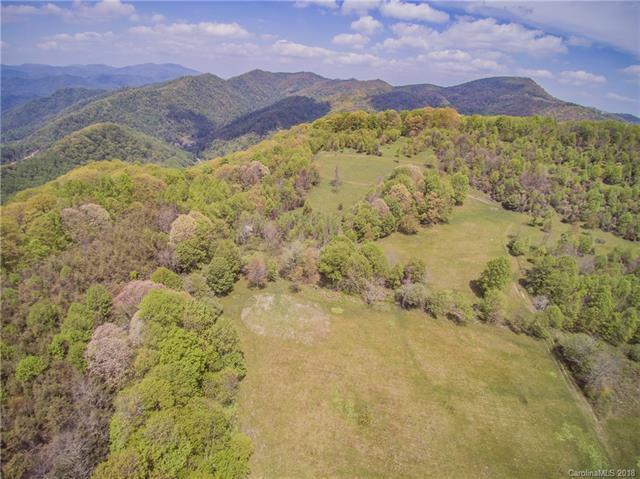 This property has unparalleled beauty and is historically referred to as "Cherry Flats with some of the most usable and beautiful mountain land in the region.